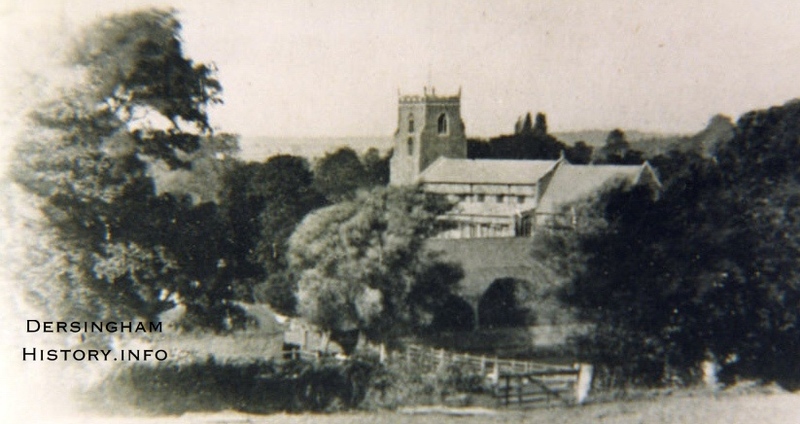 This website is being produced by residents of Dersingham, Norfolk, England for all to enjoy. It is our way of preserving the rich heritage of our village and ensuring that all the research carried out so far and in the future has a place to be recorded. It is hoped that it will be an aid to education and enjoyment for all ages and interests. 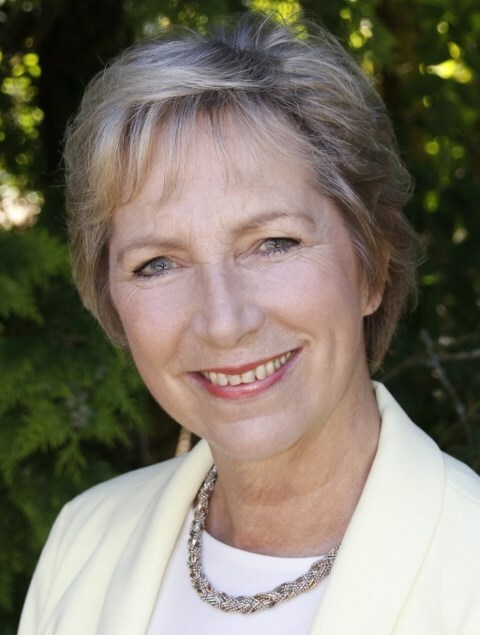 Here is an insight into the career and skills of Pam Rhodes, the journalist, presenter, writer and speaker who has become such a familiar face on our television screens and our book shelves. You can contact Pam direct on her web site and buy her books in print direct from her with a free inscription or dedication. At Biggleswade Cat Lodge, Tender Loving Care is guaranteed in a 350 year old barn beautifully equipped with 34 cosy, individually heated pens. If you are looking for a roofing company in Biggleswade, an independent roofer in Biggleswade or someone to provide other roofing services in Biggleswade then look no further as Reliable Roofing can satisfy all of these needs. The Letchworth, Hitchin & District Branch meetings are held on the second Thursday of each month at the Letchworth Conservative Club, Birds Hill Letchworth Garden City, Hertfordshire, SG6 1PH. 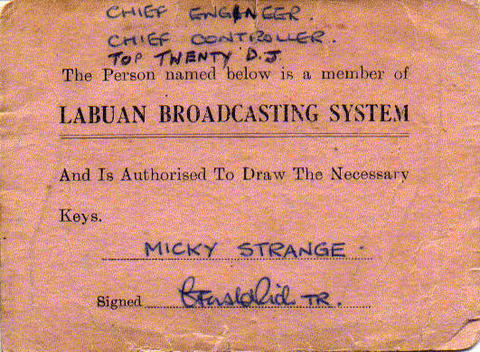 A friendship group Caters for those who operated the Labuan Broadcasting System to provide the Service. Also for our listeners and other service on-duty visitors to the island. I am one of the Directors of BMPG. Here is the opportunity to take a proactive role in preserving the remaining Bloodhound equipment and to meet ex-RAF and civilian colleagues. Have you any items from the Bloodhound System that you would like to donate for posterity? For those studying the surname STRANGE to share their findings and meet other like-minded researchers. For ex members of the 104 Entry of Ground Radar Apprentices. Our attestation was on 10th May 1963 and our graduation on 5th April 1966. 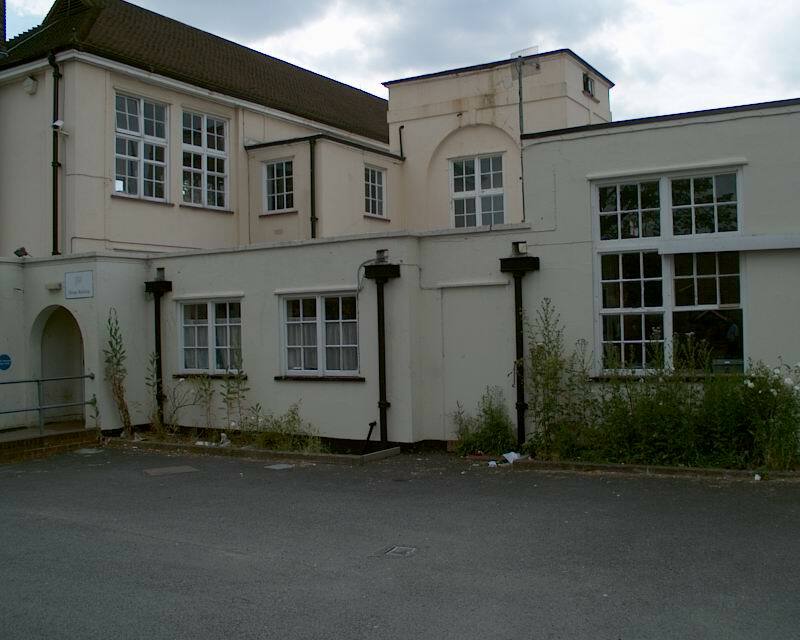 Bushey County Secondary Modern School, West, Barnes Lane, Raynes Park A meeting place for Class 4A of 1962/63. 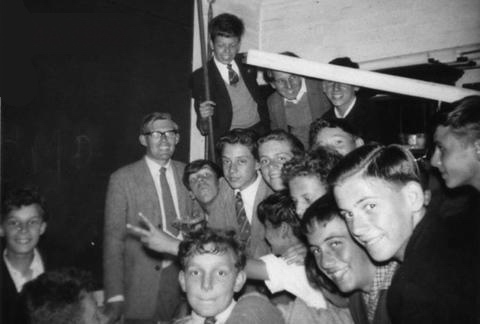 A closed group on Facebook for all ex-Bushey boys to swap recollections and photographs about the school. WimbledonSW19.com is a web site run for and by the local people of Wimbledon. To fully participate and receive a weekly newsletter, become a member - it's free. SuntekStore offers cool gadgets and accessories at bargain prices. Here you can find massive range of first-rate solar products such as solar chargers, solar lights, solar toys, solar fountains, solar panels etc. 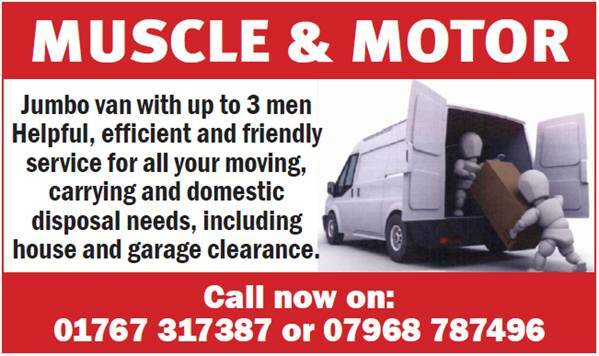 They are efficient, courteous and helpful - I recommend them highly! Are you a retired (or nearing retirement) senior staff member of the UK Aerospace Industry or have an ongoing interest in aerospace, its people past and present? If so you please consider joining our retirement association. Whilst ABrea is centred in the Bristol area, membership shall be open to all retired Airbus UK and BAESystems personnel and from the wider UK Aerospace and Defence industries and related support Companies. We look forward to welcoming you as a member. The "Debt of Honour Register" is the Commission's database listing the 1.7 million men and women of the Commonwealth forces who died during the two world wars and details of the 67,000 Commonwealth civilians who died as a result of enemy action in the Second World War. 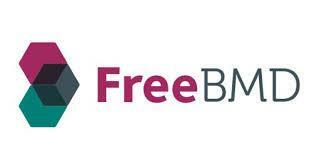 Index project to provide free access all UK Civil Registrations of Births, Marriages and Deaths. A transcription project to provide free access transcriptions of all UK census records. A transcription project to provide free access all UK Parish Registers and Bishops Transcripts.